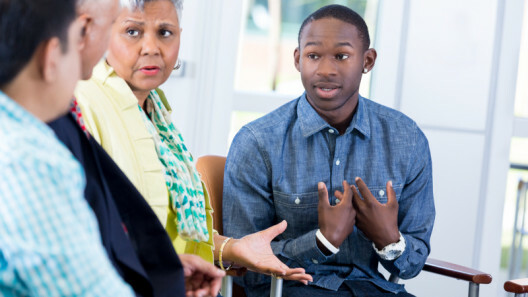 Professional school counselors can be more effective in their work with parents of students with disabilities — as well as with the students themselves, their teachers, and other students — if they understand parent perspectives. Parents’ areas of concern are described, and implications for school counselors are discussed. Find out more by reading this post for school counselors.